Data and process management is at the heart of every industry; but volumes, acceptable latencies, availability and security levels are different for each. 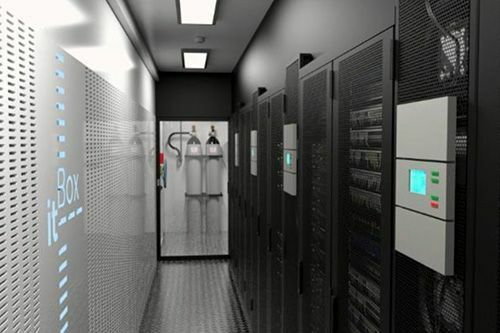 The density (in terms of power consumption of a rack) can thus vary from 1 to 20 kW between a broadcast rack (radio or TV) or an intensive computing bay (HPC). 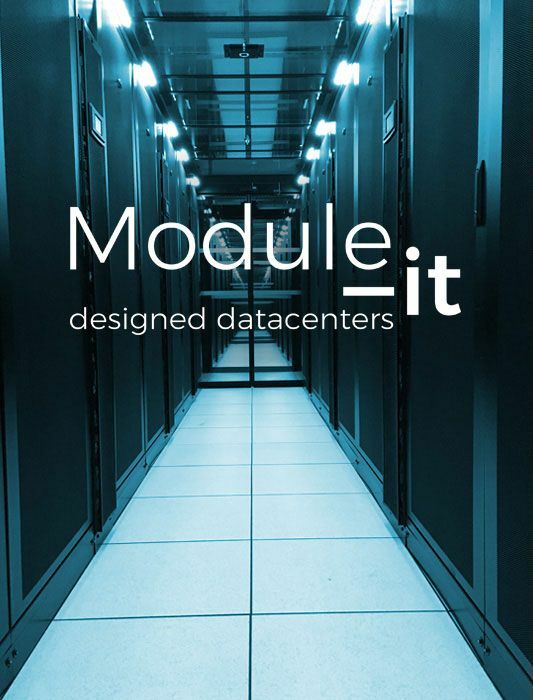 Delivery and turnkey implementation of a containerized Datacenter. For rent or purchase, our it -Box solutions have proven since that they can meet all needs. Its advantages: a factory pre-recipe allowing a very short time on site customer, a wide range of solutions for all needs: from 3 to more than 100 racks with densities per rack from 2 to 20 kW. IT-Box is a number of references unmatched in France. IT-Box is a ready-to-use Plug & Play solution: after a thorough analysis of your needs and the mutual validation of a tailor-made solution, our teams integrate your new Datacenter into our Nantes workshops and deliver it to you ready to employment. The implementation of your Datacenter will be done without disrupting any other work in progress. 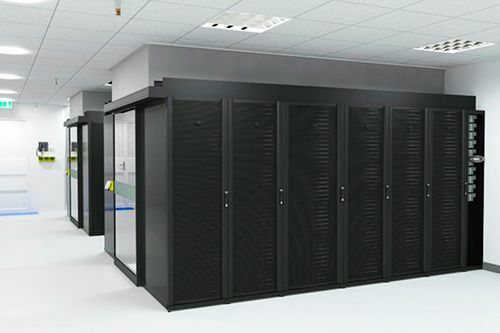 The creation, development or renovation of Datacenter in a classic building. The range of IT-Build solutions, with pre-configured design or ex-nihilo design, adapts to your needs and reduces the implementation time. IT-Build is a tailor-made, lump-sum and turnkey solution.